Travel with one heartbroken family as they struggle to find help for their son, face unspeakable tragedy, receive unexpected forgiveness, and deal with the aftermath of a child whose mental health issues ended in calamity . . . and transformation. 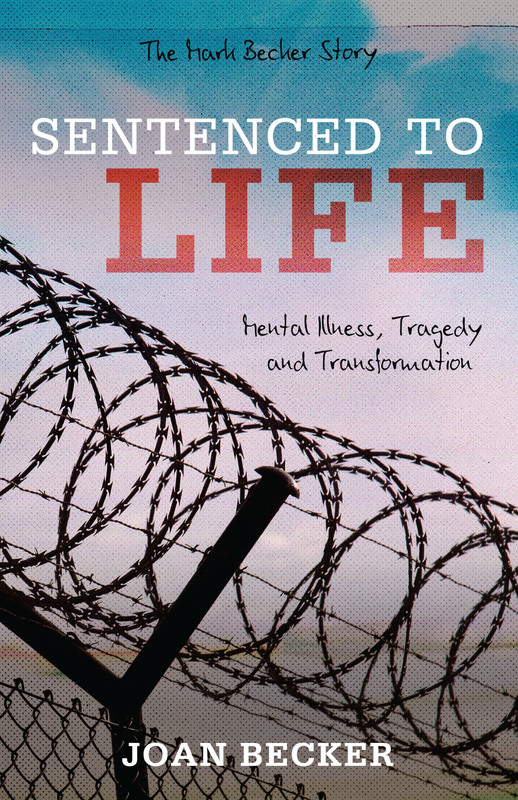 Discover the confidence that buoys author Joan Becker and her family as they push for reform in the broken mental health system before more lives are ruined. Their story offers hope, help, and heartfelt compassion.